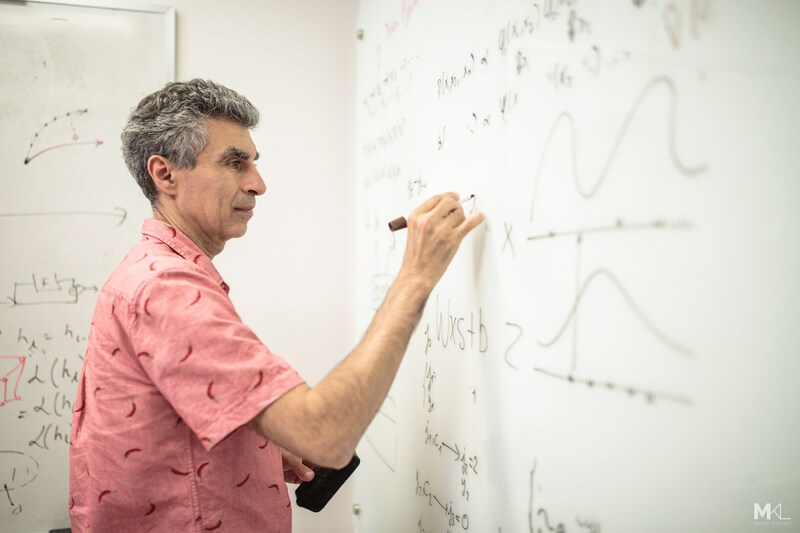 Yoshua Bengio, winner of the prestigious Turing award, talks about artificial intelligence during an interview with ‘Nature’. Bengio argues that more responsibility is needed in research and development of artificial intelligence, especially in fields such as military and security. “Killer drones are a big concern”, declared Bengio. “There is a moral question, and a security question. Another example is surveillance — which you could argue has potential positive benefits. But the dangers of abuse, especially by authoritarian governments, are very real”.